Piedmont Locating Services isn’t like the competition. As a family owned operation with one technician, our operating expenses are lower than most, and we have no intention of growing beyond our current size. Our customers know who they are dealing with every time they call. We offer personal expert service. Piedmont Locating Services caters to individuals, small and mid sized general and specialty contractors, and property managers of all kinds. 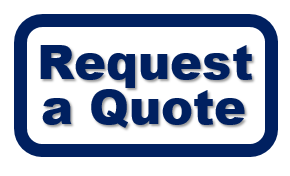 If you find a lower priced, full-time private utility locating service, show us an invoice or a quote on that company’s letterhead and we will make every effort to match or beat that price.